Believe it or not, the Sunshine State isn’t always sunny. There are plenty of severe weather threats in Florida that pose risks to people, property, and businesses throughout the year. 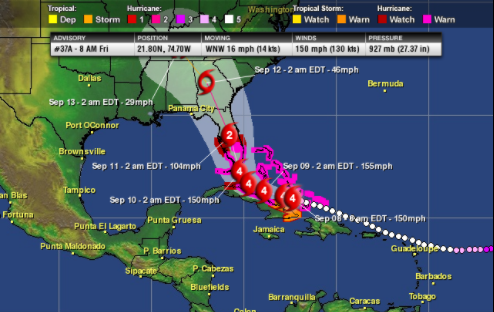 While severe weather is a problem in every state, Florida faces the strongest opposition from Mother Nature. While there are a lot of different conditions that can cause problems in Florida, our meteorologists have narrowed down the top three. These are the Florida severe weather threats that civilians and businesses must be prepared for every year. Welcome to the “lightning capital” of the United States. Florida is in a lightning “sweet spot,” because it sits between two warm bodies of water: The Gulf of Mexico and the Atlantic Ocean. 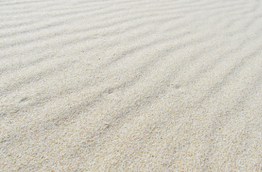 The sea breeze from these bodies of water brings hot air inland. Once inland, the air rises to form towering thunderclouds full of dangerous lightning strikes. Cloud-to-ground lightning strikes are a very dangerous weather condition. According to the National Weather Service, Florida leads all U.S. states in lightning fatalities. From 2008 to 2017, lightning killed 47 people in Florida alone. This is due to a number of different reasons, but the biggest issue is that nearly two-thirds of all lightning deaths happen to people enjoying outdoor leisure activities. We believe lightning is the number one weather threat in Florida because it can strike out of the blue. Lightning in any state can strike up to 10 miles away from a storm. That means folks enjoying a beach day or a day at the park are in danger before they see lightning, hear thunder, or feel a drop of rain. 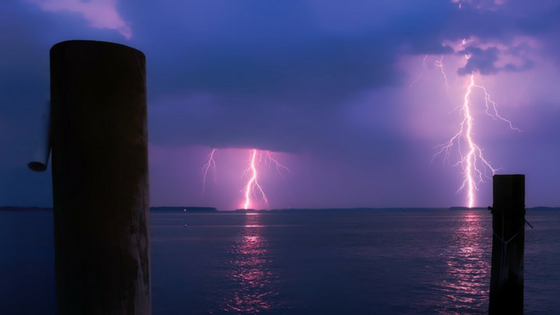 The best way communities and businesses can prepare for these strikes and improve overall severe weather safety is by monitoring total lightning. Total lightning is the combination of cloud-to-ground and in-cloud lightning strikes. While in-cloud lightning strikes don’t pose an immediate threat to humans, they help meteorologists forecast where a storm is moving, how severe the storm is, and when lightning danger will be present. 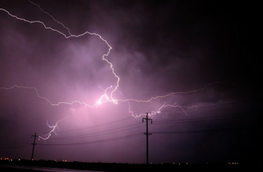 Total lightning networks are the best way to protect people in Florida from severe weather. The second biggest severe weather risk in Florida is the heat. According to the Florida Health Department, extreme heat events cause more deaths each year than hurricanes, lightning, tornadoes, earthquakes, and floods combined. The U.S. Centers for Disease Control blames extreme heat for the deaths of over 600 people per year. It’s important to remember that when we talk about heat, we’re not solely talking about temperature. There are over a dozen meteorological factors that go into the “real feel,” temperature on any given day. Variables like cloud cover, wind, and humidity are just a few that play a major role in influences how our bodies function. The best way to assess the risk of heat on people enjoying outdoor leisure activities or working outdoors is with Wet Bulb Globe Temperature (WBGT). 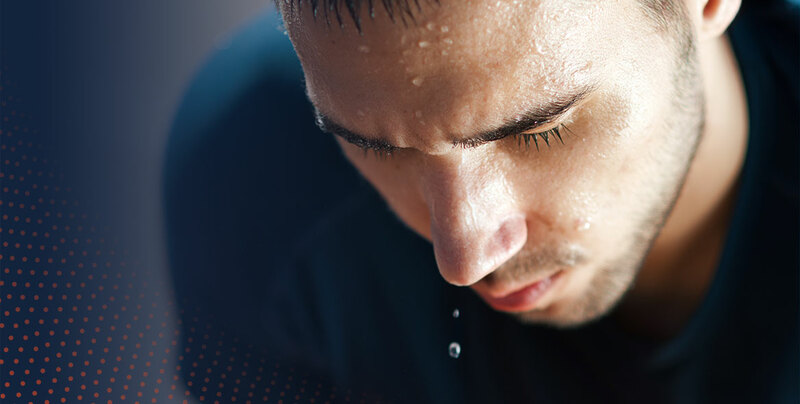 This measurement provides the most accurate indicator of how well an individual’s body can cool itself down. The last major Florida severe weather threat is a hurricane. 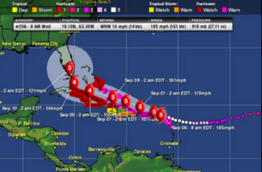 Because of its location, Florida is often a Bullseye for hurricanes and tropical storms. As these storms develop off the coast of Africa and move towards The Caribbean, they often gather strength and speed as they head towards the U.S. mainland. While these storms don’t always strike Florida, last year’s hurricane season was a scary reminder of just how devastating these storms can be. In September 2017, Major Hurricane Irma ripped through the state. This storm killed 84 people and caused over $8.6 billion in property damage. Widespread flooding from storm surge, power outages, and downed trees made rescues and cleanups tedious and dangerous work. Hurricane Maria also hit the Sunshine State after decimating Puerto Rico. This storm caused major relocations throughout the state although it was not as disastrous as Irma. According to the National Hurricane Center’s Director Ken Graham, understanding your risk ahead of a hurricane is “absolutely huge” for emergency managers. The best way you can prepare for hurricanes, heat, and lightning in Florida is to plan ahead and be prepared with the latest forecasting tools and advice from experienced meteorologists. Sferic Protect is our latest, innovative severe weather safety package. It’s an offering that makes severe weather safety foolproof and affordable. Whether you’re a resident, a business-owner, or a tourist, we hope you stay safe from Florida’s severe weather threats this year and enjoy the wonderful outdoor activities the Sunshine State has to offer!